The Computer Graphics Forum 2016 Cover Image has been selected by the CGF editorial board. We thanks all people who submitted this year, and hope that they will participate to the next year contest. 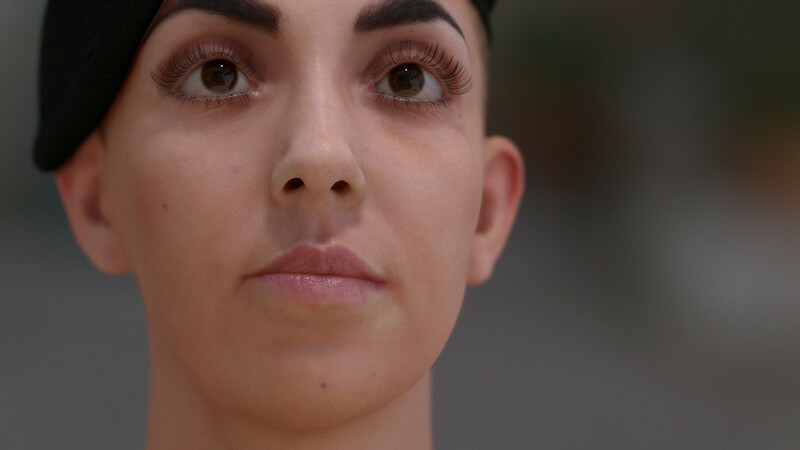 This image shows a beautiful showcase of human skin rendered using our Separable Subsurface Scattering technique. 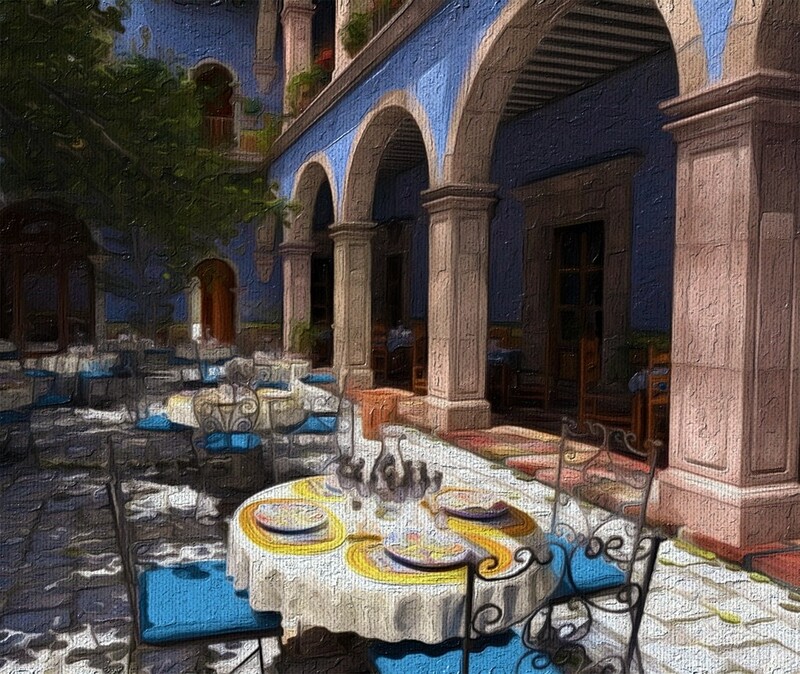 This image of the "San Miguel" 3D scene has been produced with our oil paint filtering technique, which is based on the methods described in our research paper "Image Stylization by Oil Paint Filtering using Color Palettes" - presented at Expressive 2015. The stylized image was automatically computed in real-time on an Android device using parameters to adjust the color grading, level of abstraction, and paint texture. Contrary to stroke-based techniques that use example-based texturing for painterly rendering, our implementation relies on non-linear filtering to simulate paint with soft color blendings, based on the smoothed structure adapted to the main feature contours. In addition, our filtering approach operates within parameter spaces to locally adjust the level of abstraction of the filtering effects, thus enabling per-pixel parametrizations by means of interactive painting. The "San Miguel" scene was modeled by Guillermo M. Leal Llaguno. A. Semmo, D. Limberger, J.E. Kyprianidis, and J. DÃ¶llner. Image Stylization by Oil Paint Filtering using Color Palettes. Proc. Computational Aesthetics, 149-158, 2015. 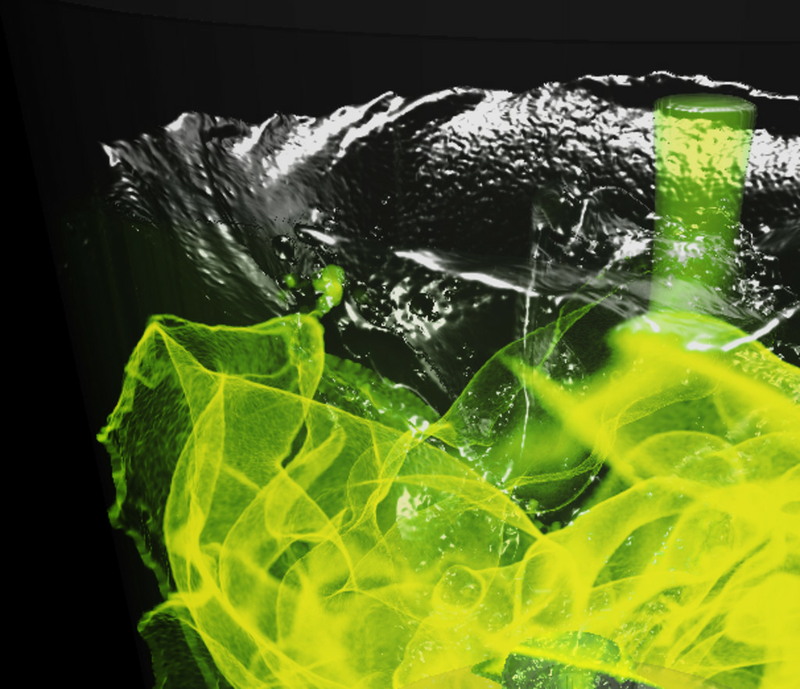 The image shows a versatile rendering of volumetric concentration distributions of a complex fluid simulation in a mixer with inlet of green dye. The simulation uses Smoothed Particle Hydrodynamics (SPH). 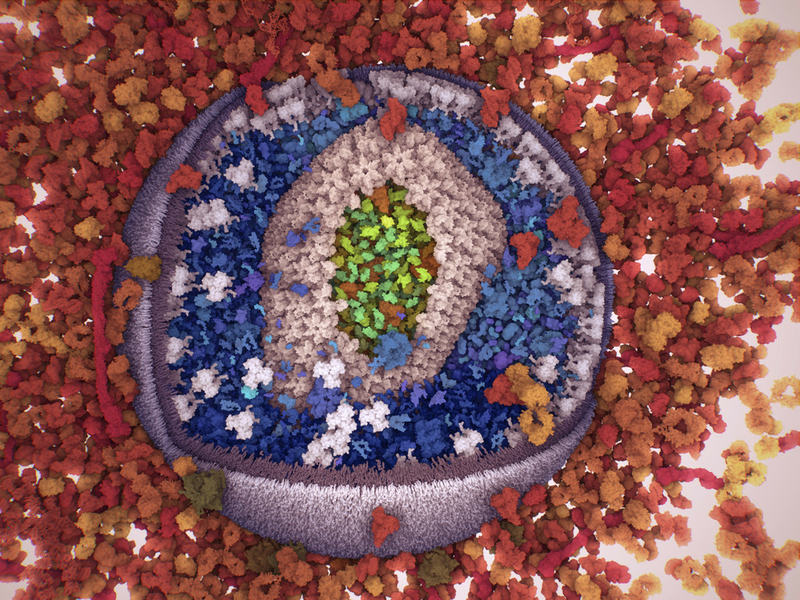 The interactive visualization is realized using highly optimized data organization techniques such as view aligned perspective grids and specific screen-space error prediction techniques, that allow for high qualitative interactive visualizations of large dynamic particle sets of up to 10M particles without any preprocessing.